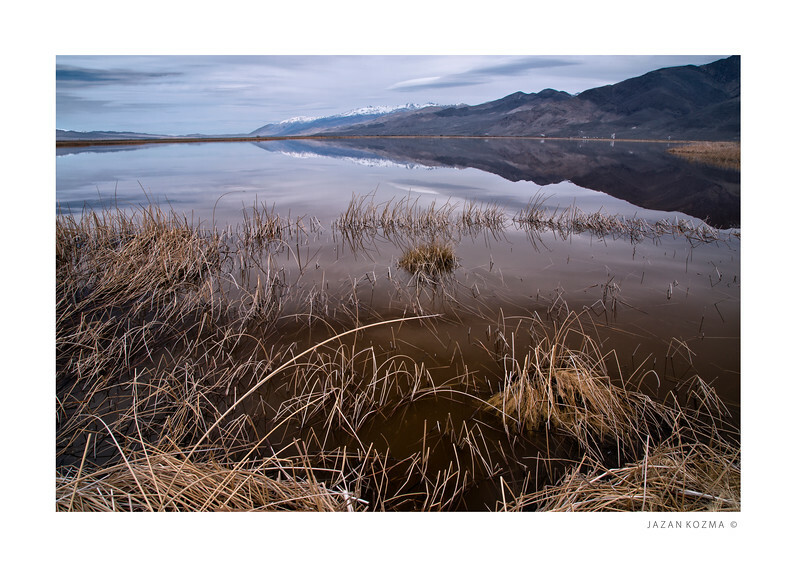 Klondike Lake, late winter 2017. 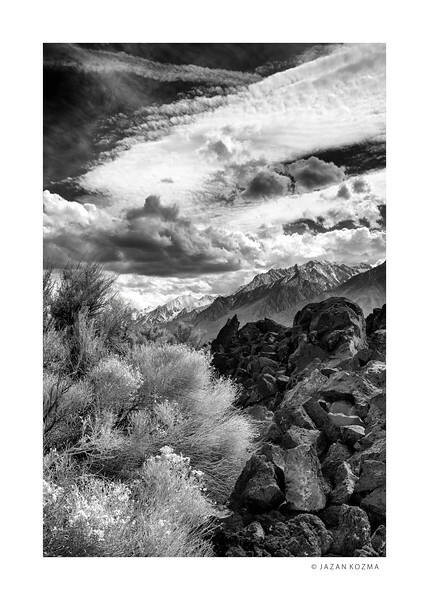 On the far side of the lake can be seen the 'Big Ears' of the Owens Valley Radio Observatory. 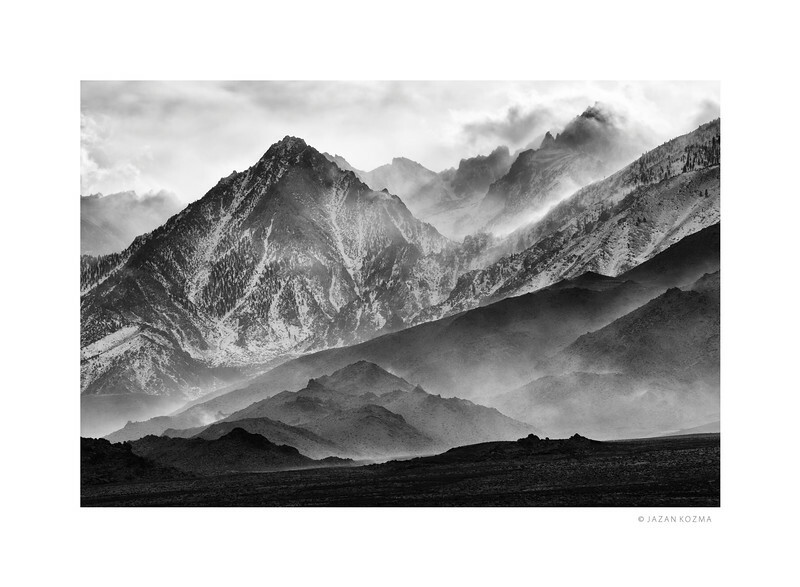 High Winds blowing off the Eastern Sierra Mountains. 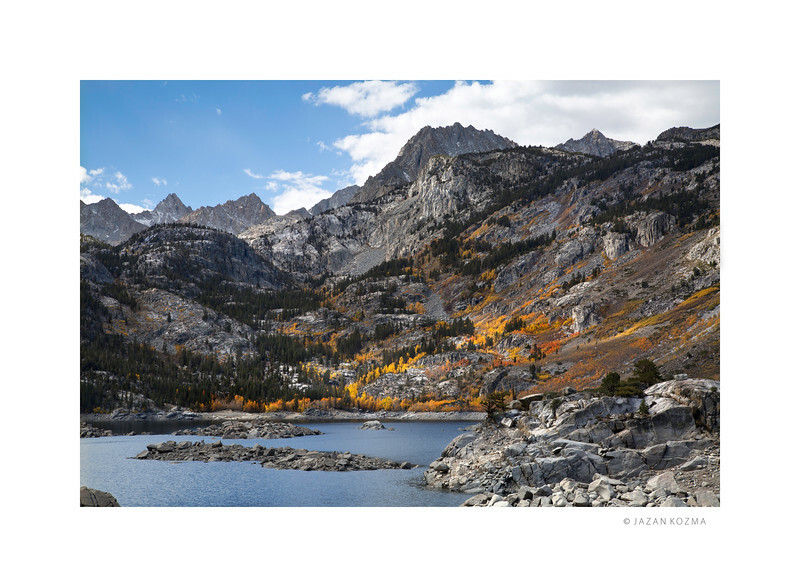 Sierra Wave - Klondike Lake, summer 2014. 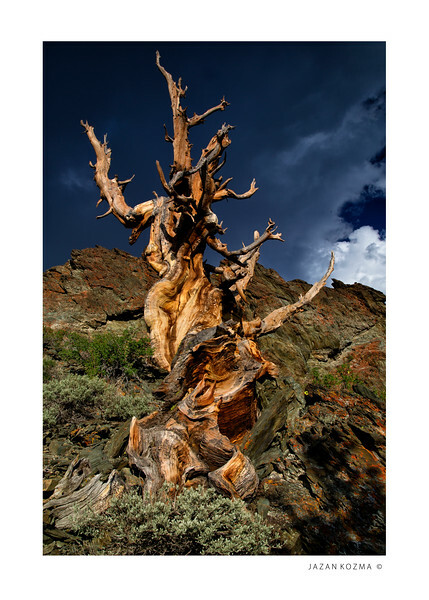 Storm Rider - Bristlecone Pine, White Mountains, Eastern California. 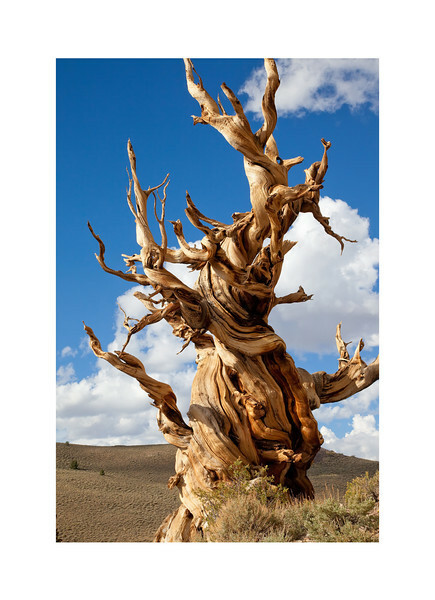 The Bristlecone Pines are the oldest living single organisms (non-clonal) on the planet. 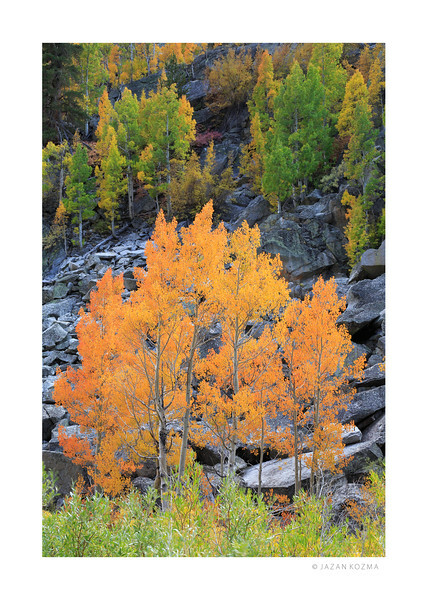 These here in the White Mountains are thought to be nearly 5,000 years old. 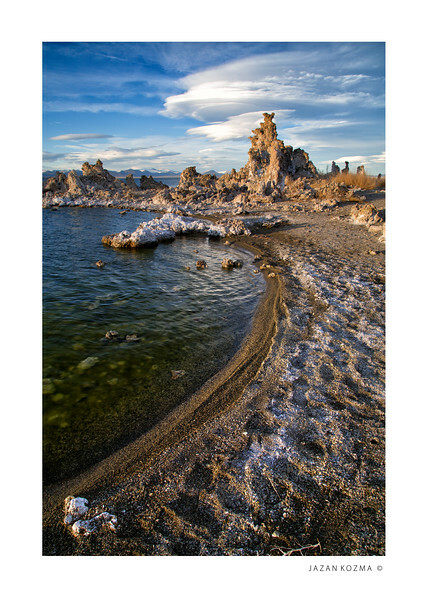 ...when Mammoths walked the Earth - Mono Lake, California. 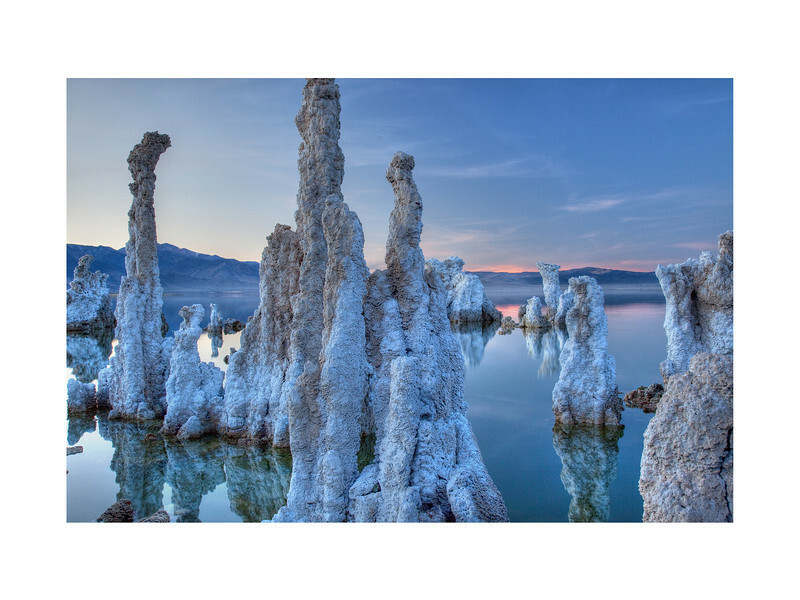 Mono Lake is one of the most ancient bodies of water in the world. 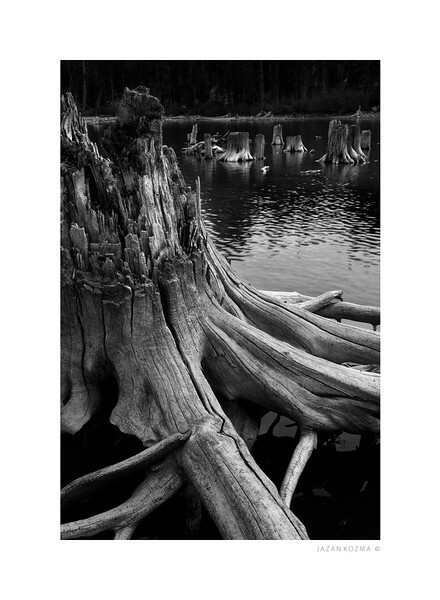 At least 700,000 years old, it is easy to invision equally ancient creatures like the Woolly Mammoth wandering it's shoreline. 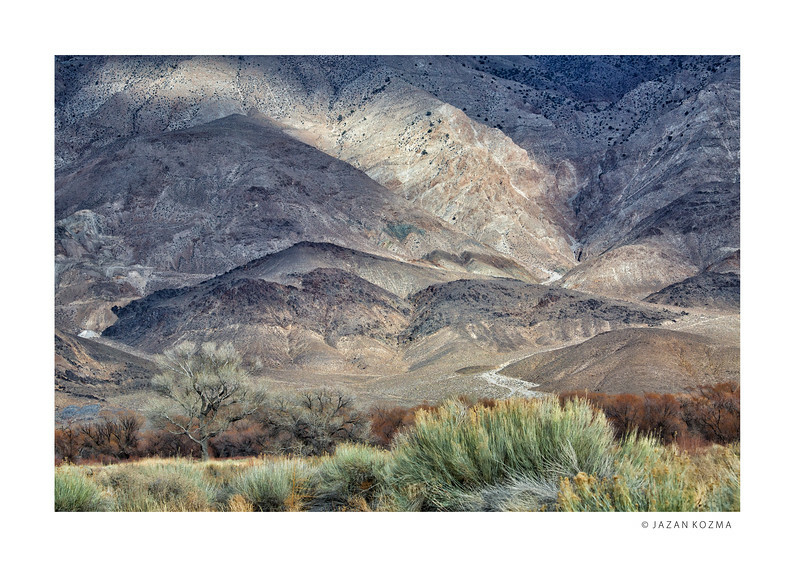 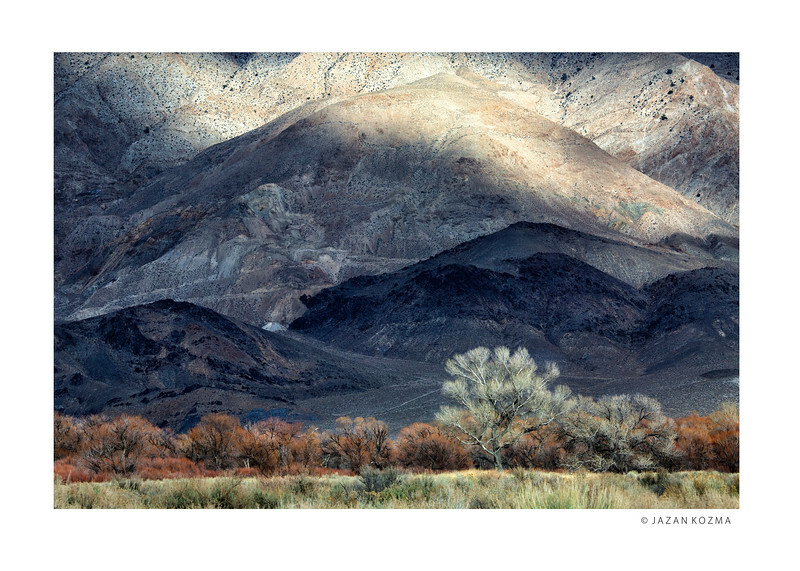 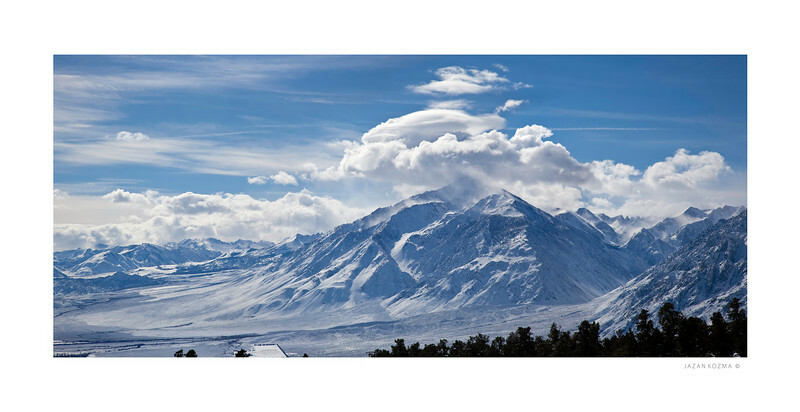 Western Base of the Inyo Mountains, south of Bishop. 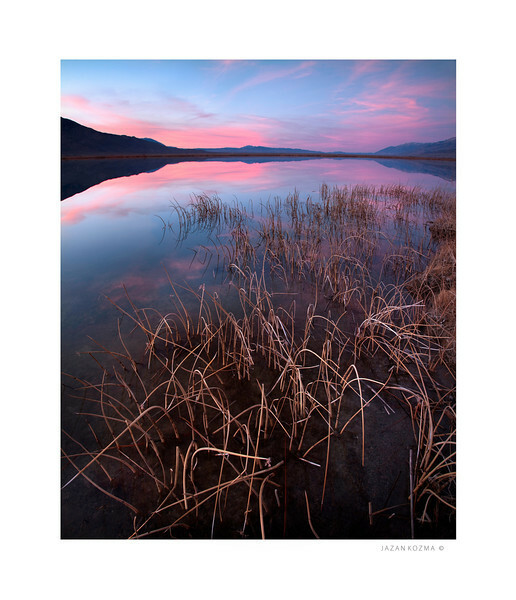 Mono Lake, last sunset of 2011. 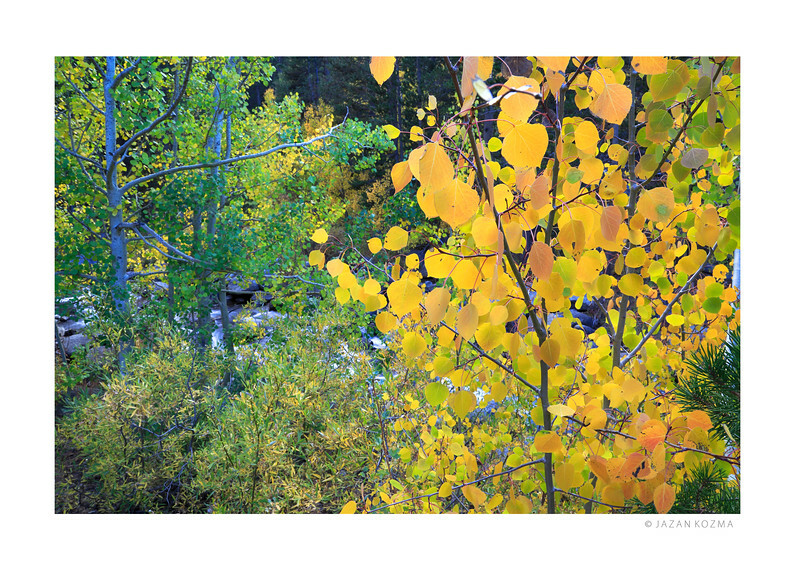 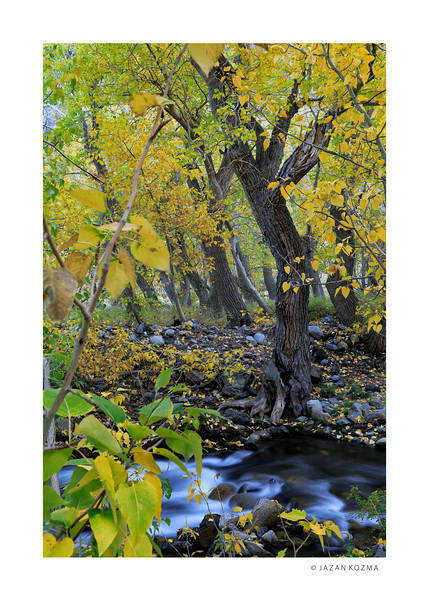 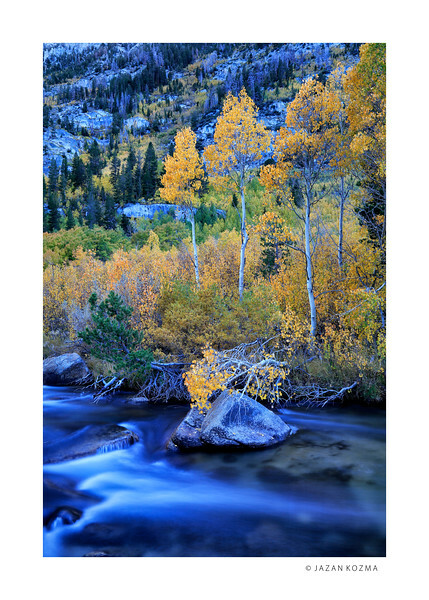 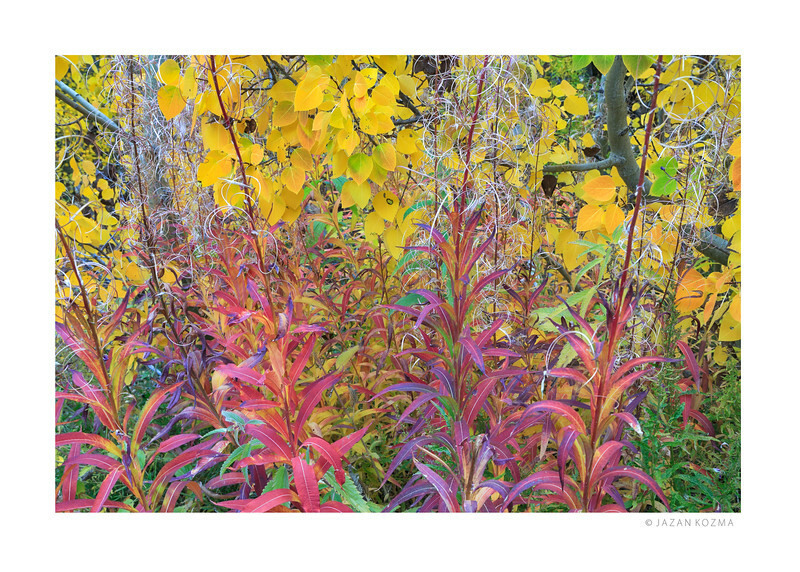 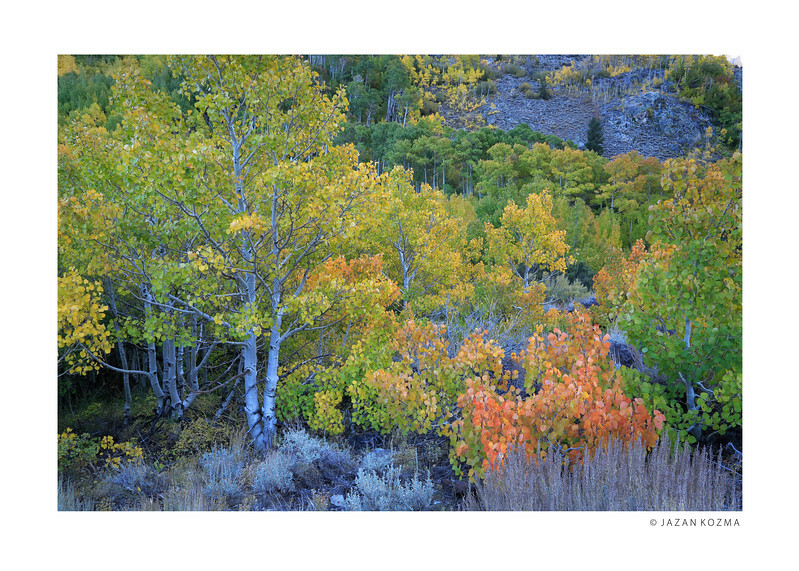 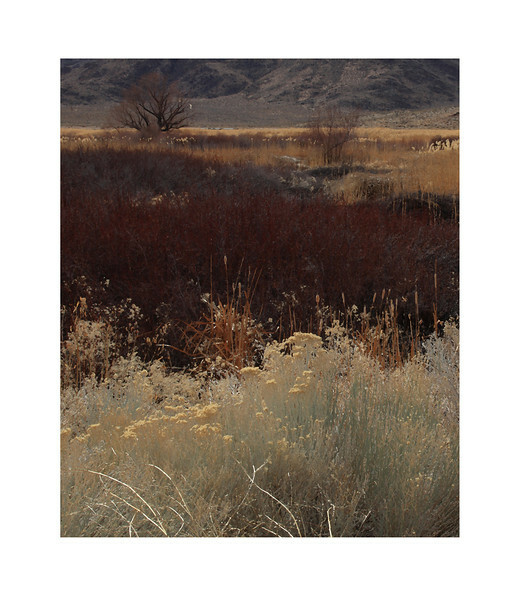 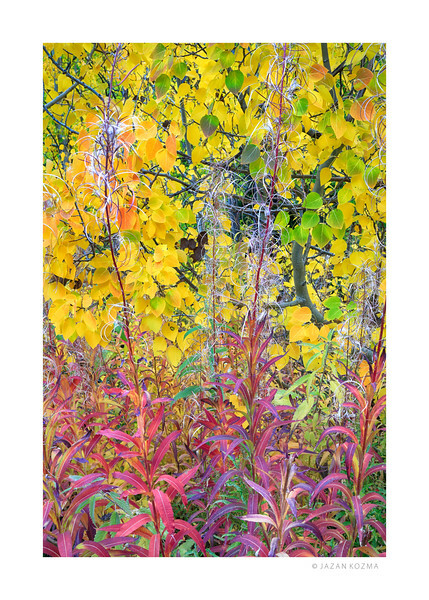 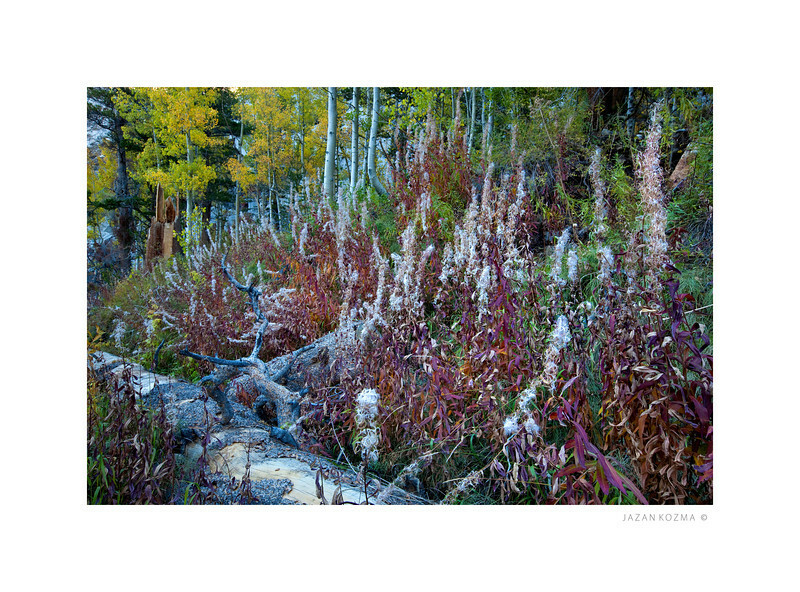 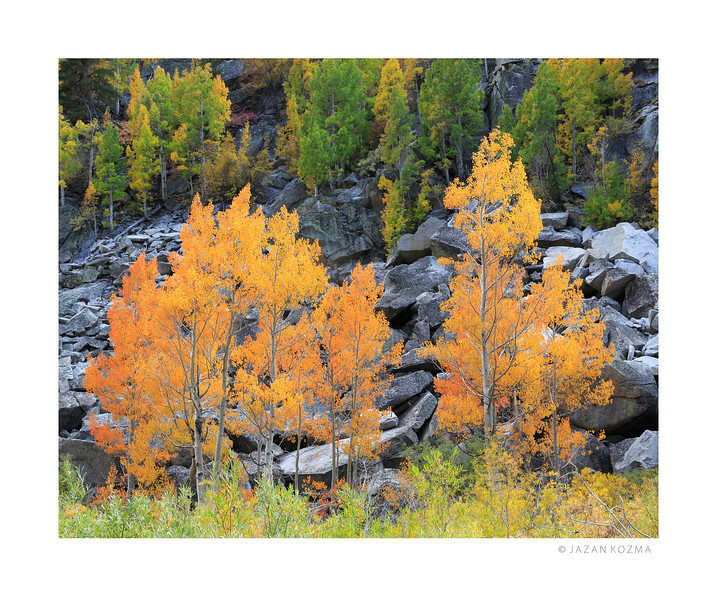 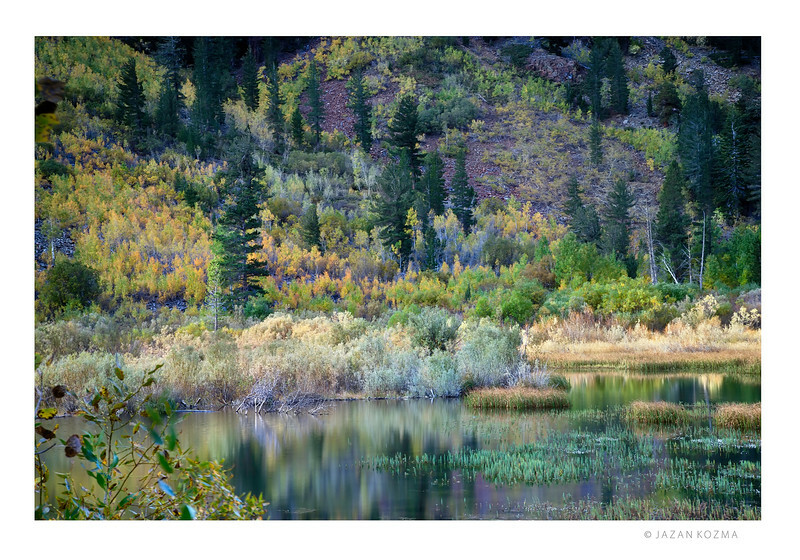 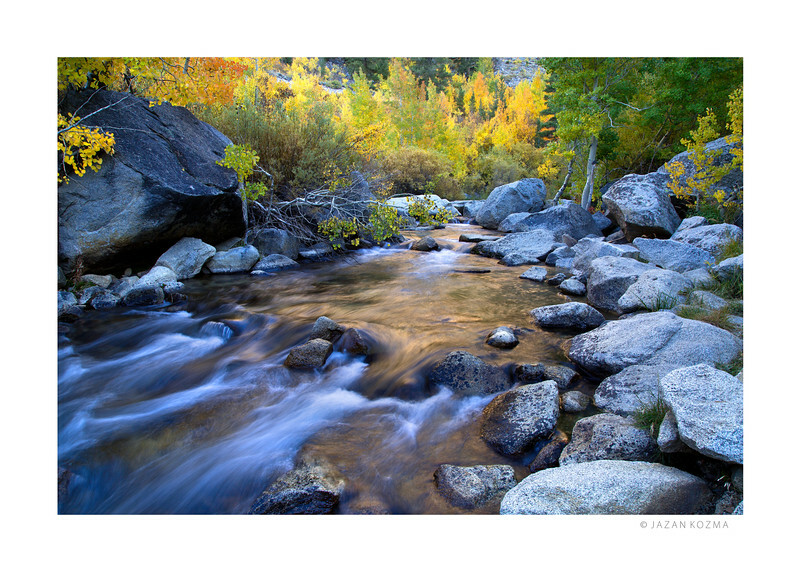 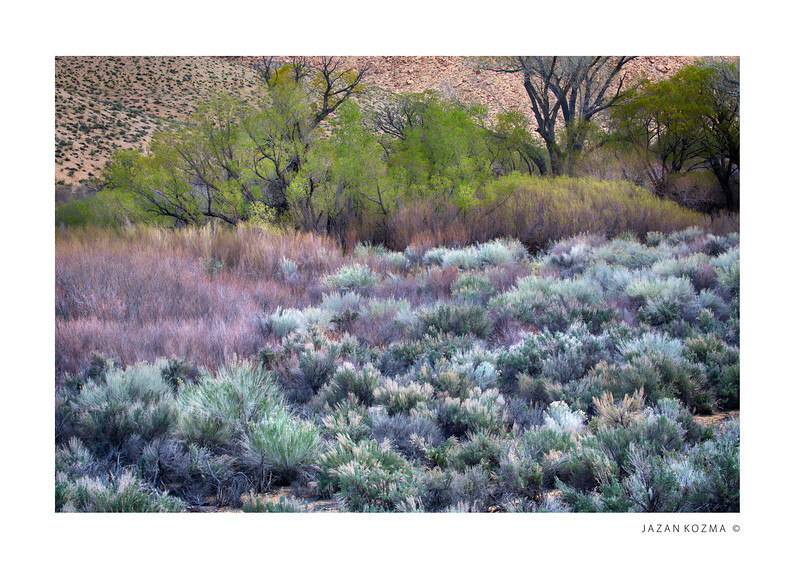 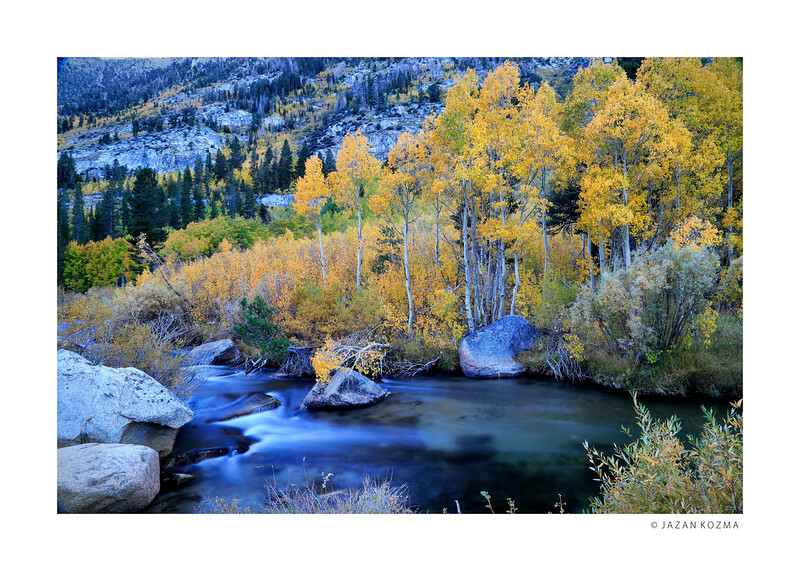 Logs and Flowers - Eastern Sierra in the Fall. 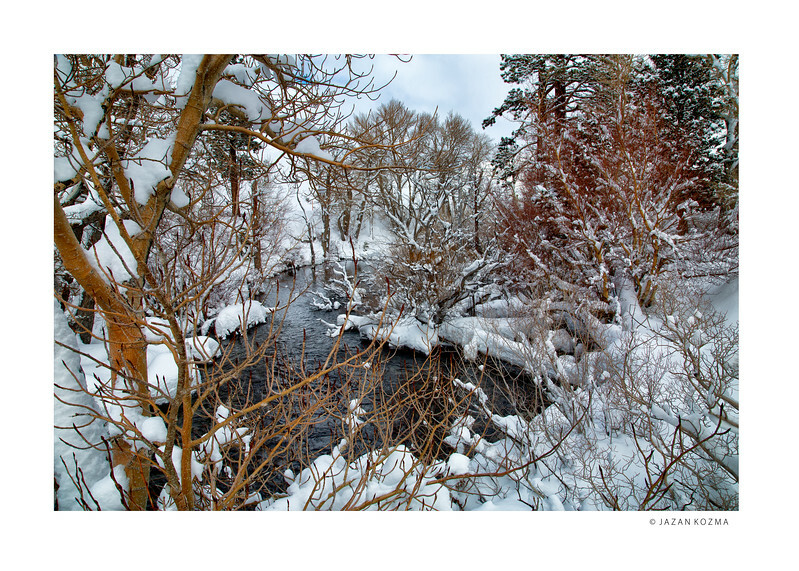 Convict Creek with freshly fallen snow. 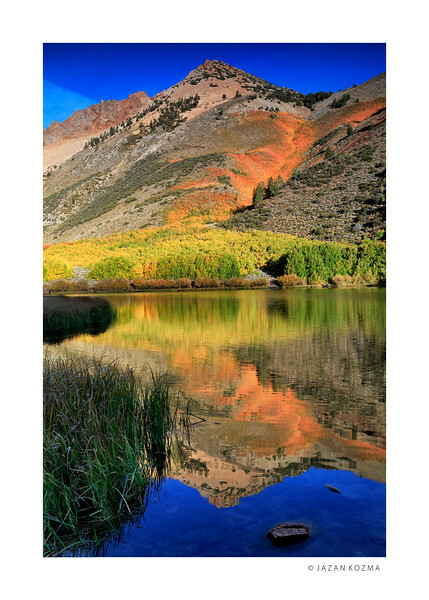 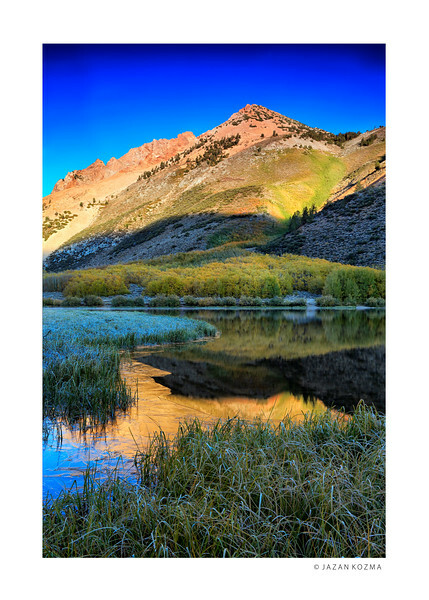 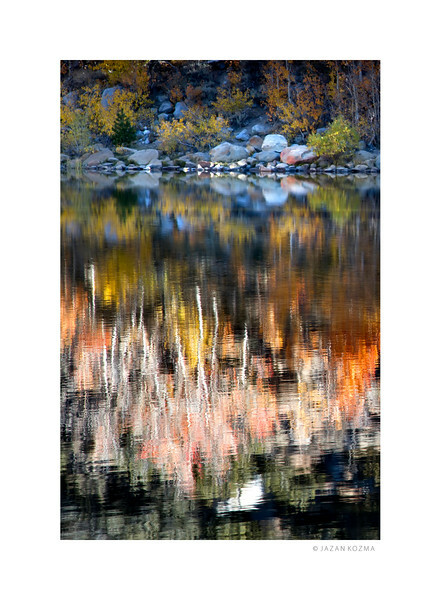 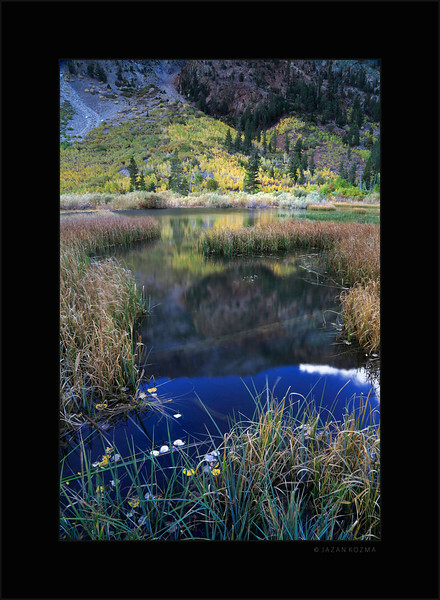 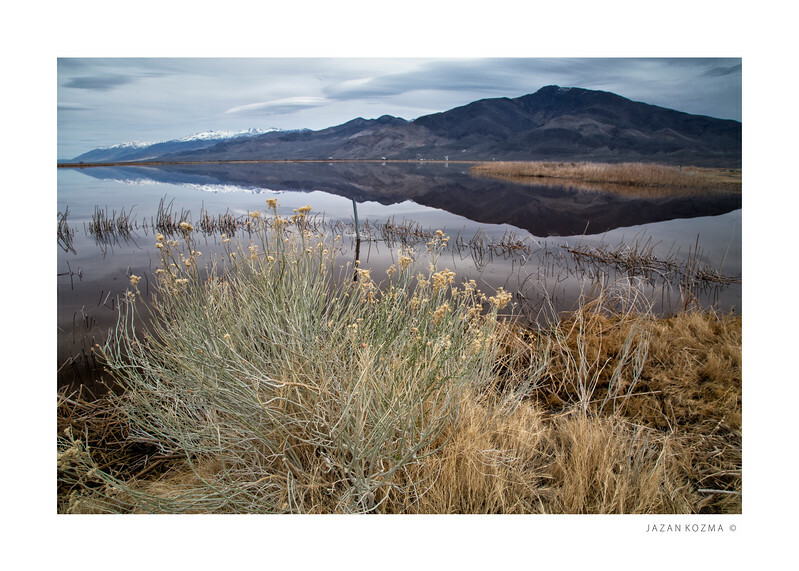 Eastern Sierra Light - Klondike Lake, in the warm winter of 2014. 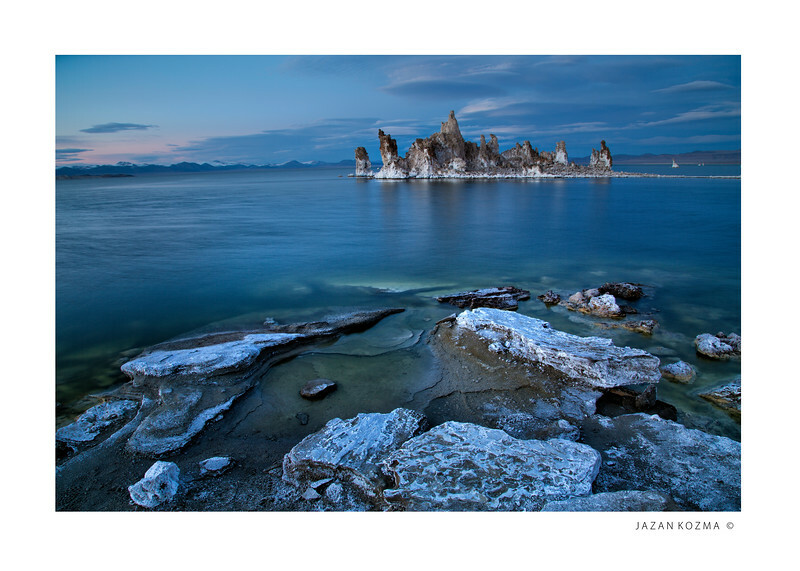 Even Tufa Get the Blues - Mono Lake. 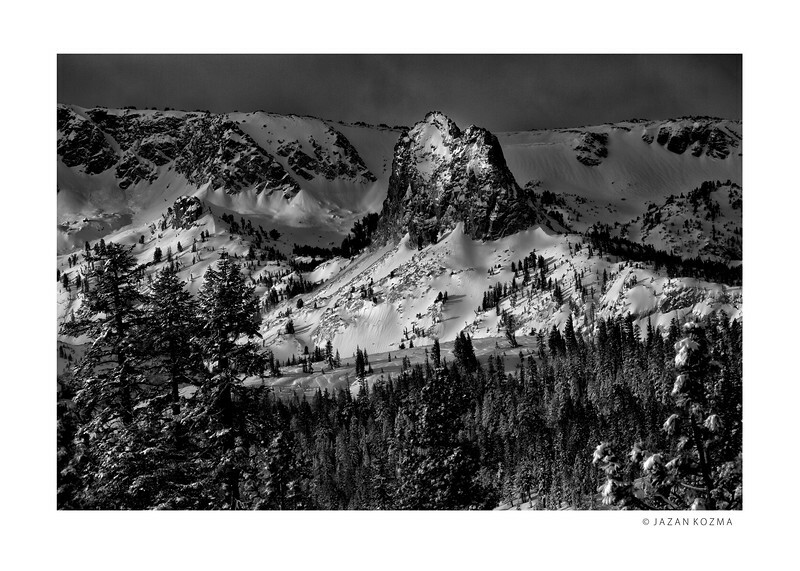 Looking North East at sunset in winter. 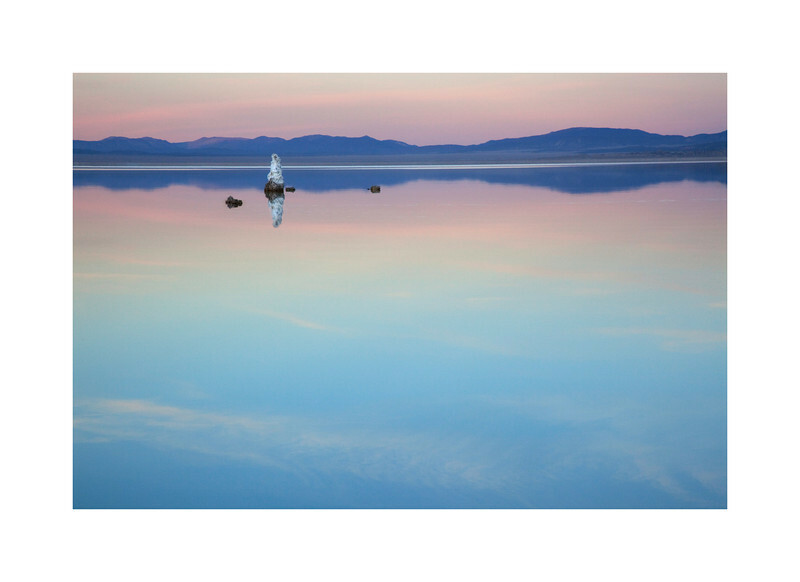 Mono Glass Off - Mono Lake, California. 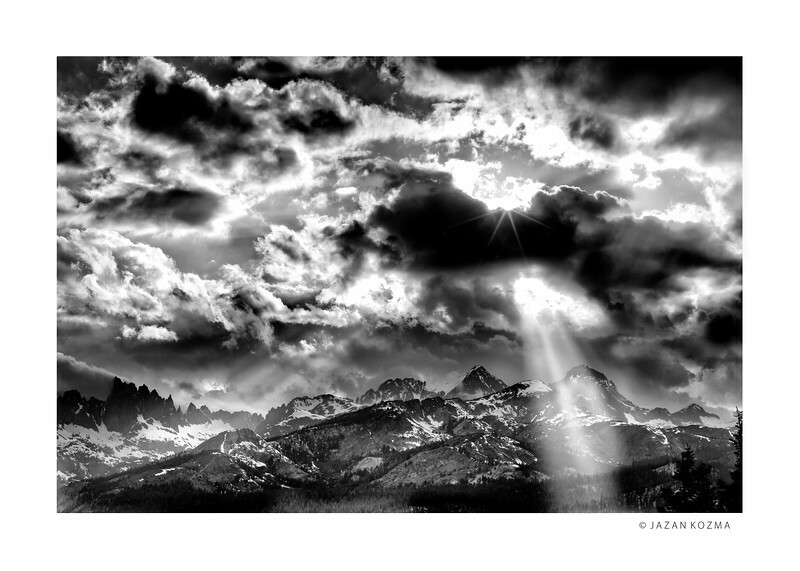 New Years Eve 2011. 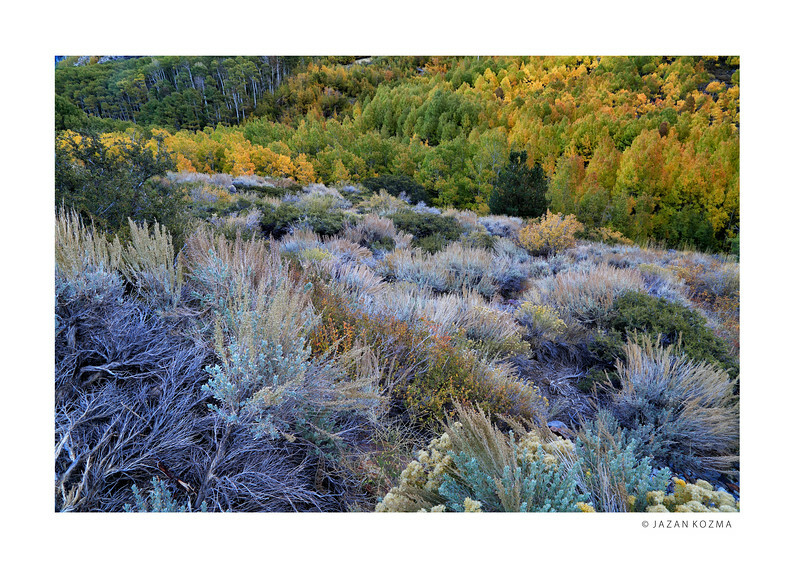 The Stand - Mono Lake, California. 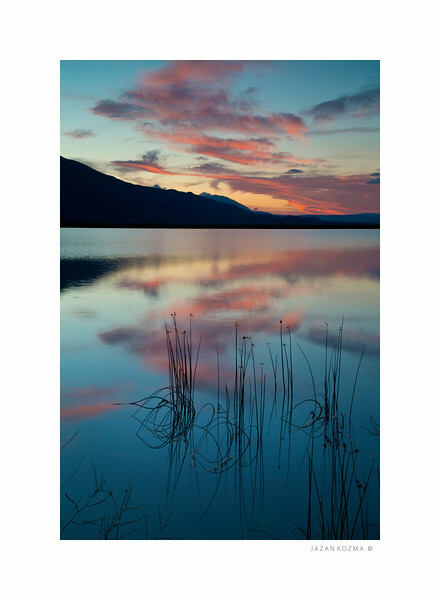 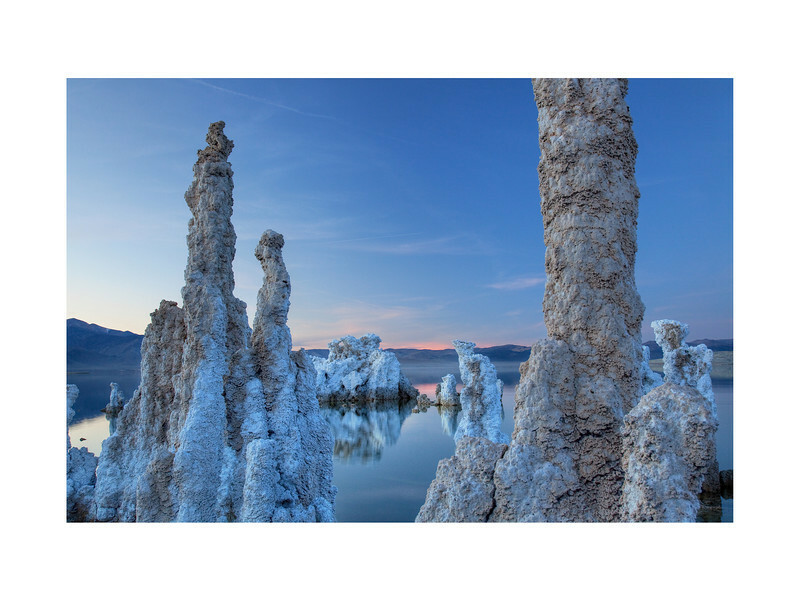 Mono Lake is one of the most ancient bodies of water in the world, dating back to the Pleistocene era. 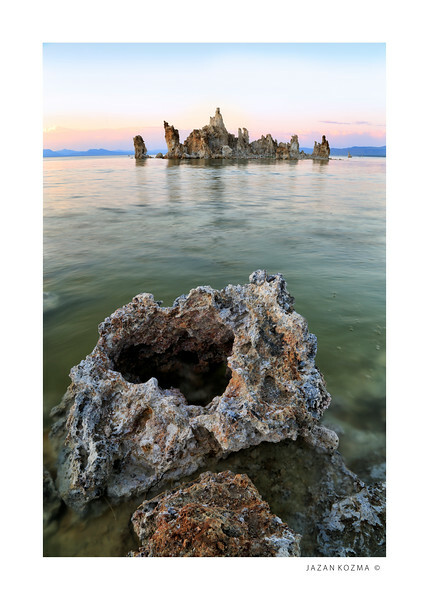 The tufa towers seen in this photo are relatively new, less than 500 years old, and are the result of calcium rich springs percolating up through the lakes carbonate rich waters, and combining to create these limestone towers, sometimes as much as 30 feet tall. 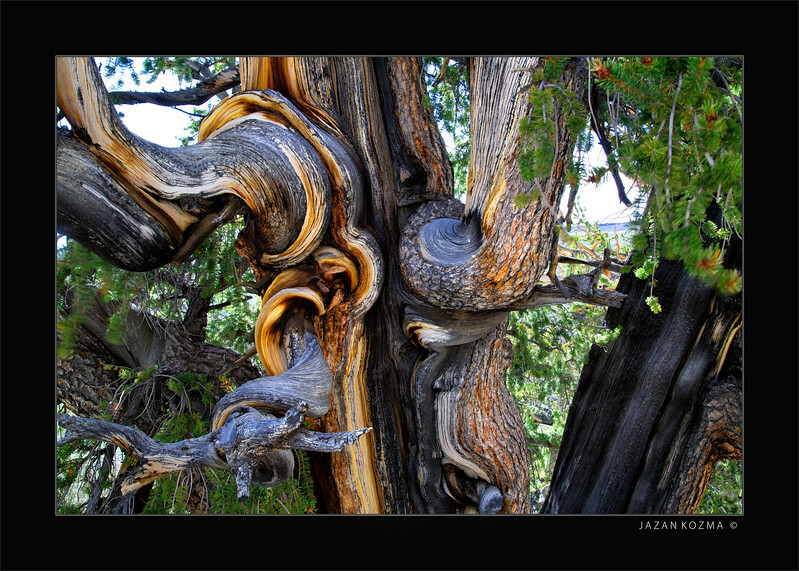 Timeless - Bristlecone Pine, White Mountains.